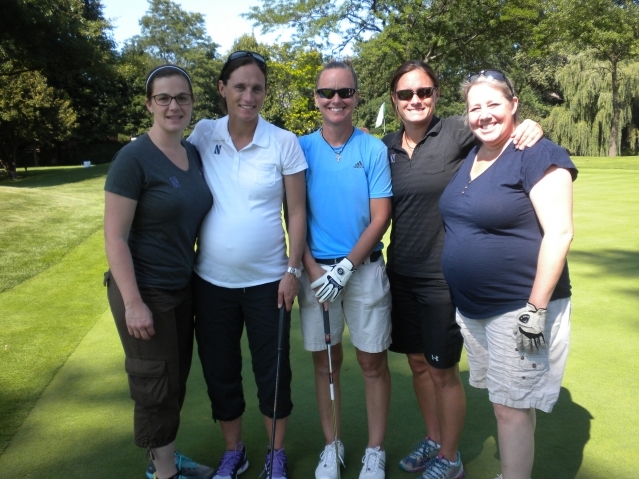 Two expectant mothers played in the 2013 Take a Swing tournament. 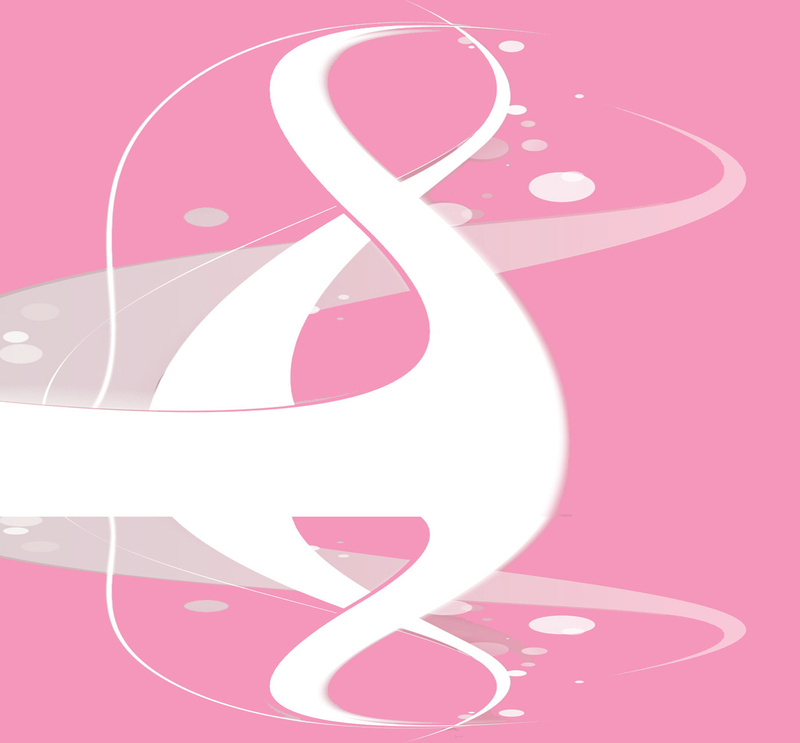 As new babies come into this world, let us make breast cancer something they do not have to worry about! Commit to playing in this tournament and getting your own sponsors for each of the 18 holes to raise as much as possible for vital breast cancer research. We play in memory of Jinks Jervey-Page, who at age 39 lost her courageous fight, and whose young son and daughter miss her deeply. Address: 1201 Park Ave. W.
Pay $180 to be registered now! Registration covers greens fees (including cart) on a well-groomed and challenging course, goodie bag, welcome drink, beverages and snacks on the course, happy hour immediately following golf, and sit-down, hot, healthy dinner during awards presentation. You can choose to get a $10 sponsor for each hole you play to cover the entry fee. If you do that, maybe your donors will want to make it a $20 bill instead of a $10. We hope you'll consider collecting donations (per hole or per stroke) to help the tournament raise as many research dollars as possible. Top prizes go to top fundraisers! 18 women in the U.S. die from breast cancer during the time it takes to play 18 holes of tournament golf. For those of you who have played in this tournament before, you know we have some truly great prizes. First choice from among those prizes goes to our top fundraiser, followed by the #2 and #3 top fundraisers. In past years, the top "challenger" raised more than $700! Are you up to that fundraising challenge? Special goodie bags and hole sponsor signs will be created for all those who turn in donations of $324 (18 x $18) or more prior to August 1. DINNER ONLY: If your family member(s), friends or associates would like to join us August 8 for dinner, reserve a seat by Monday, August 4, for $50. Email us at Cathy@ASistersHope.org.